You are currently browsing the archives for the tag 'shopping queen'. No more tickets for parking violations with this gorgeous park disc! 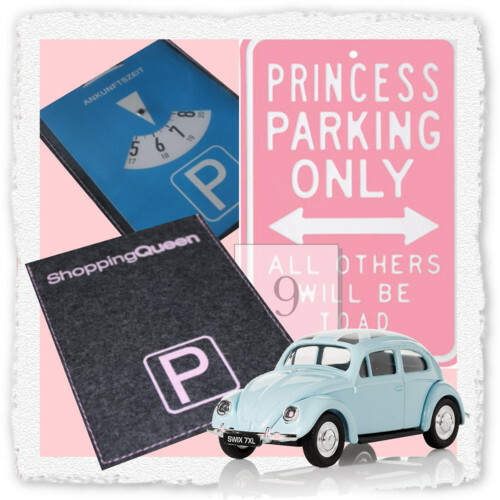 A cute gift for all shopaholics! 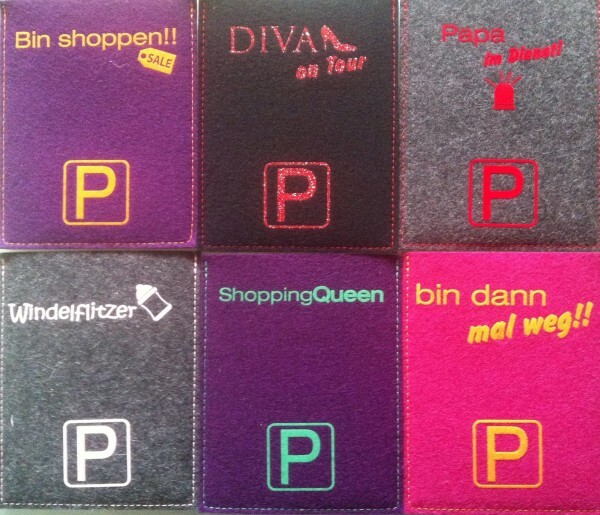 Available for CHF 25 at www.kidsandthecity.ch (contact Mrs Nina Arnold-Shah for further enquiries at +41 79 7683723). For other designs, please see below.